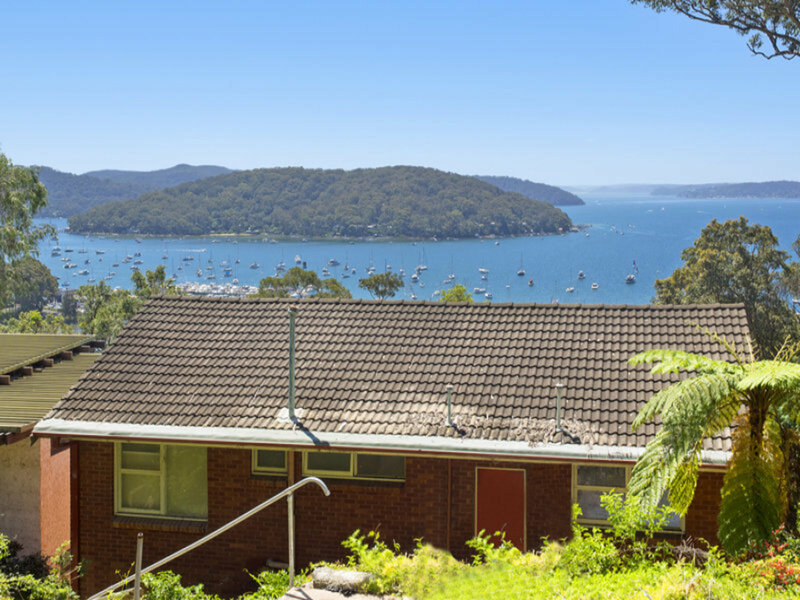 *A sun-drenched, north facing block that is blissfully tranquil. 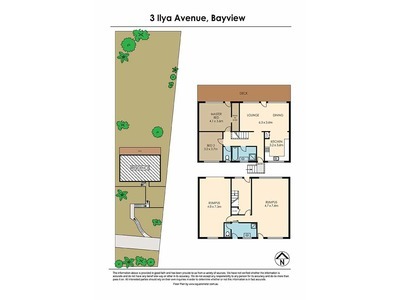 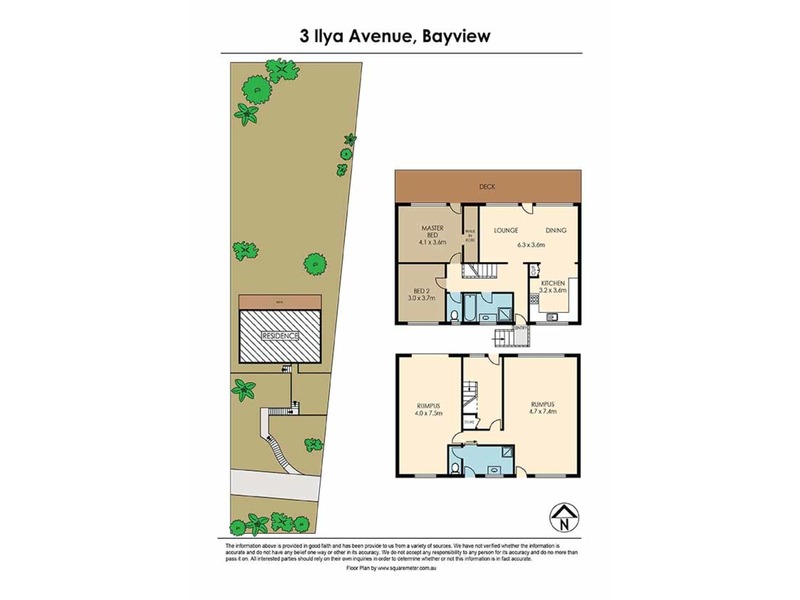 *Superb investment gains in this under capitalized property with the majority of the current value being for land only. 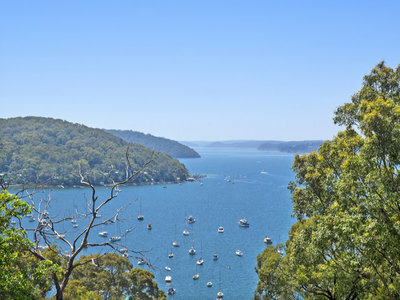 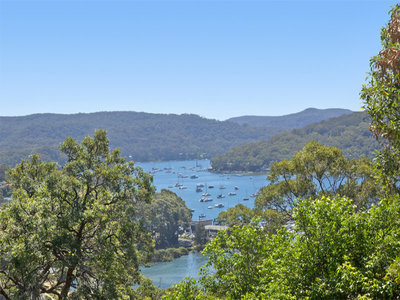 Take a stroll along the foreshore walkway and visit one of the waterfront cafes, or enjoy the maritime playground of Pittwater Bay with a multitude of activities to choose from. 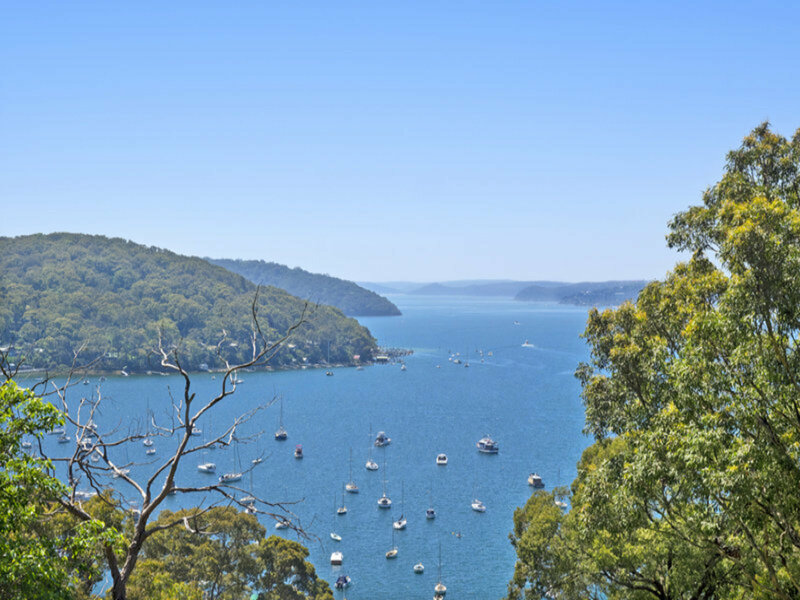 Local village shops, restaurants, elite schools and pristine beaches are close by whilst Sydney’s CBD is a comfortable 30km journey away. 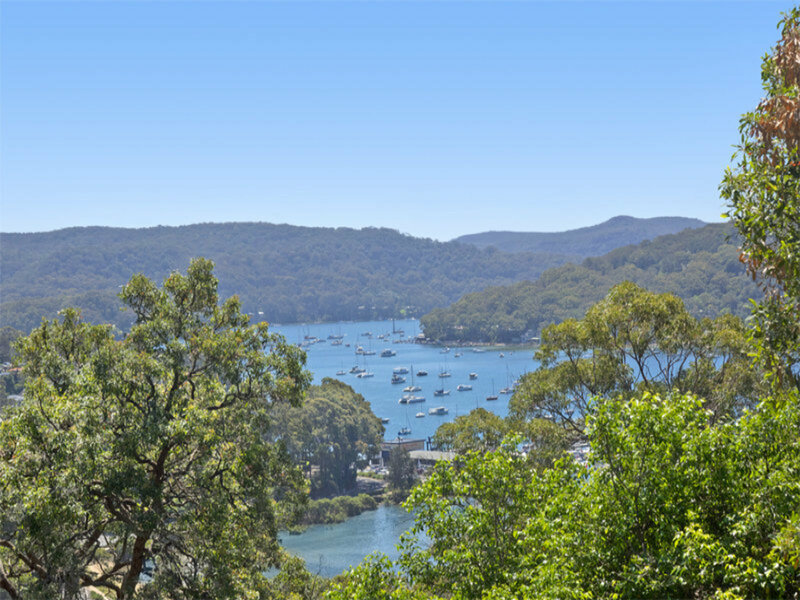 Don’t miss this opportunity to secure your place within this exclusive Northern Beaches paradise and enjoy this famous lifestyle for many years to come.